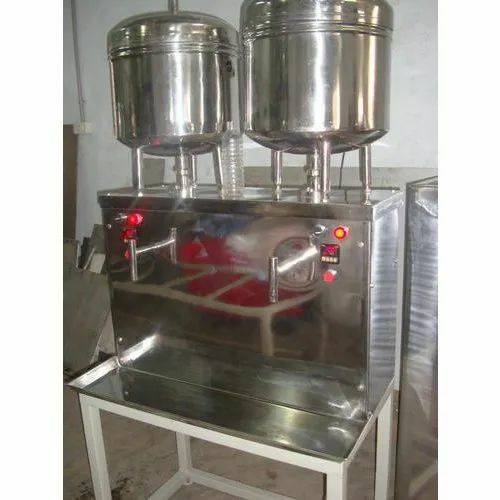 We are counted among the leading manufacturers, suppliers and exporters of a wide array of 2 Nozzle Bottle Filling Machines. To manufacture the offered machinery, we make sure that high quality components and spare parts are used in the manufacturing process. Also, we customize these machines as per the specifications detailed by customers.